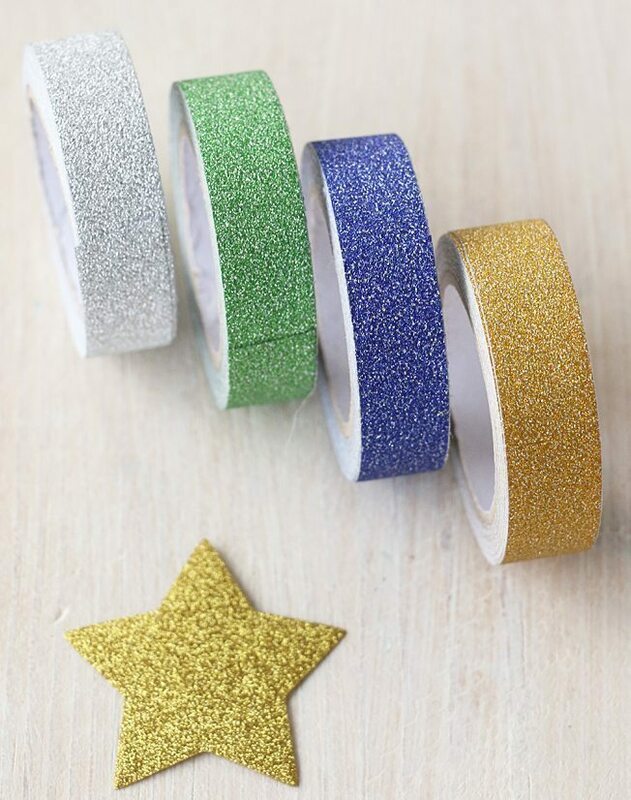 Gorgeous glitter tape in silver, gold, green or blue. 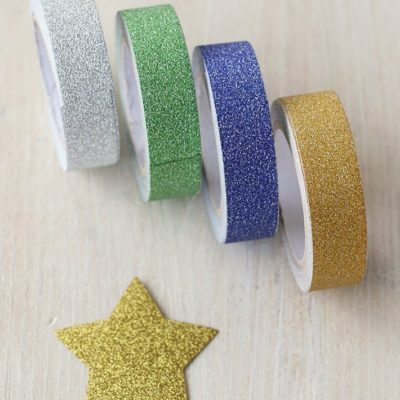 Please choose colour below. 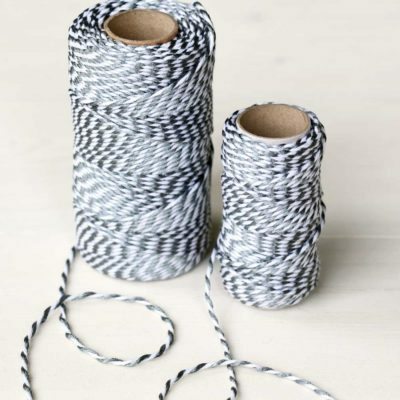 Tape is 15mm wide and 4.5 metres long. 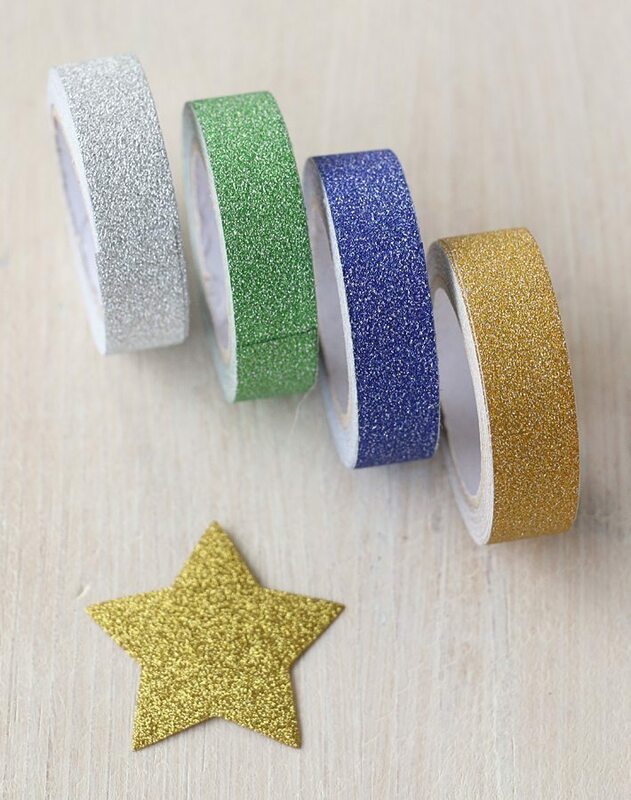 Glitter tape in silver, gold, green or blue. 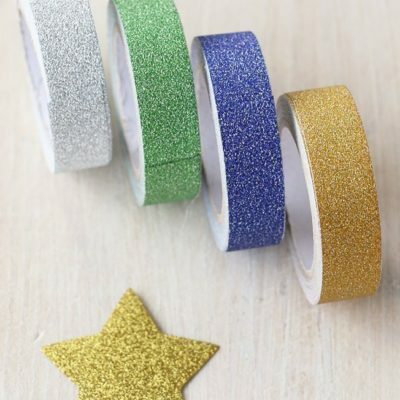 Please choose colour below. 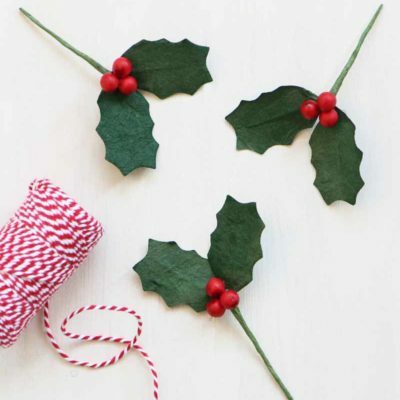 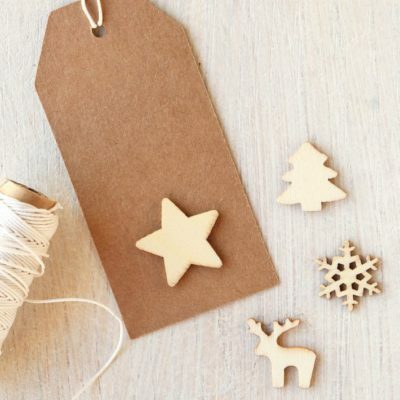 Perfect for card making, gift wrapping and decoration.